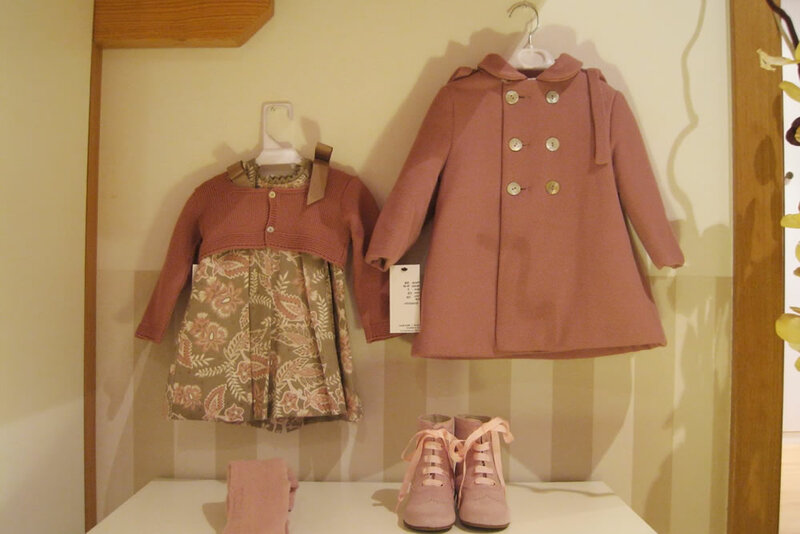 Ancar is a Spanish company that produces high quality children’s clothing. Ancar brand began its existence in 1985 in Spain. The company quickly took the leading position in the fashion world. The reason of this is that the kids clothes, which Ancar produces is so elegant and unique. These clothes are for real fashionistas. The credo of the company is quality, practical and comfortable models of cloth. The company’s designers cared about physiological characteristics and structure of the body of kids of all ages, from infants to school age. 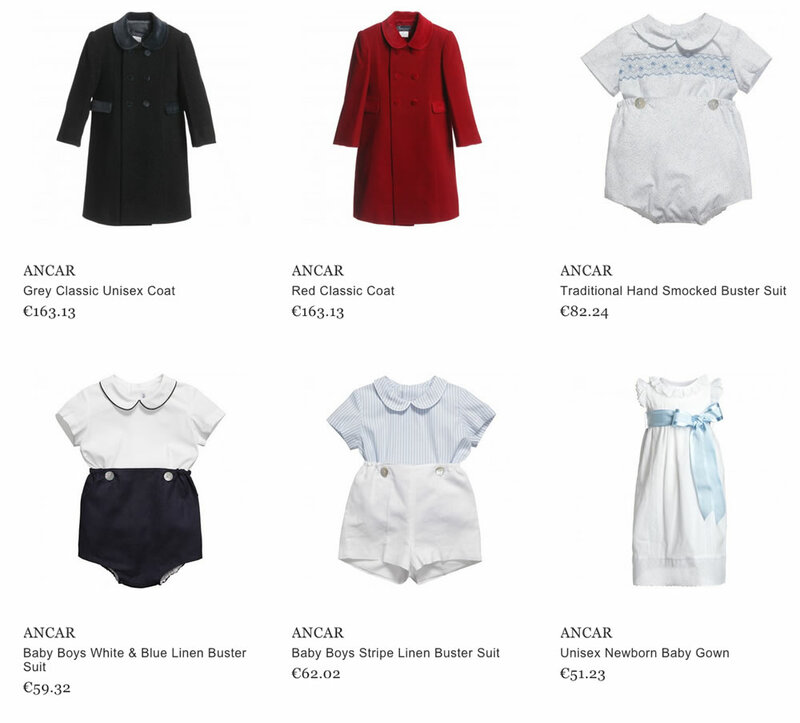 Baby’s clothes from Ancar are ecofriendly things, which are necessarily natural and don’t cause allergic reactions. At the same time, children’s clothing and accessories of this brand are stylish and unusual. Preference is given to classical models, colors, shapes and details. The clothes of this brand are suitable for boys and for girls. Ancar manufacturing underwear, coats. The company create elegant dresses for girls and stylish suits for boys. Parents want that their little kids look stylish and feel comfortable. And Ancar brand help them to solve this problem. Adequate prices for the company’s products make it accessible for everyone. Parents can use online shopping to purchase clothes and accessories of this brand.